Posted on 13, December 2017 by EuropaWire PR Editors | This entry was posted in Austria, Industrial, Technology, Turkey and tagged Andritz, paper machine approach system, stock preparation line, Turkish Albayrak Group, Varaka paper mill. Bookmark the permalink. International technology Group ANDRITZ has received an order from the Turkish Albayrak Group to deliver a new stock preparation line with a design capacity of 1,000 bdmt/d for its Varaka paper mill in Balikesir, Western Turkey. GRAZ, 13-Dec-2017 — /EuropaWire/ — ANDRITZ will also supply the main components in the approach flow systems for the top layer of PM 2. Start-up is scheduled for summer 2018. Varaka will reinstall and rebuild the PM 2, which currently is a second-hand newsprint paper machine, into a modern brown packaging paper machine. After full conversion, the PM2 will have an annual production capacity of over 300,000 tons, with a design speed of 1,200 m/min and a paper width at reel of 6,500 mm. The machine will produce corrugating medium, imitation kraft papers, and white top testliner with a basis weight range of 90-175 gsm for the production of containerboard. The raw material is OCC and mixed waste paper for the new line, and stock from the existing DIP line for the top layer of white top testliner grades. 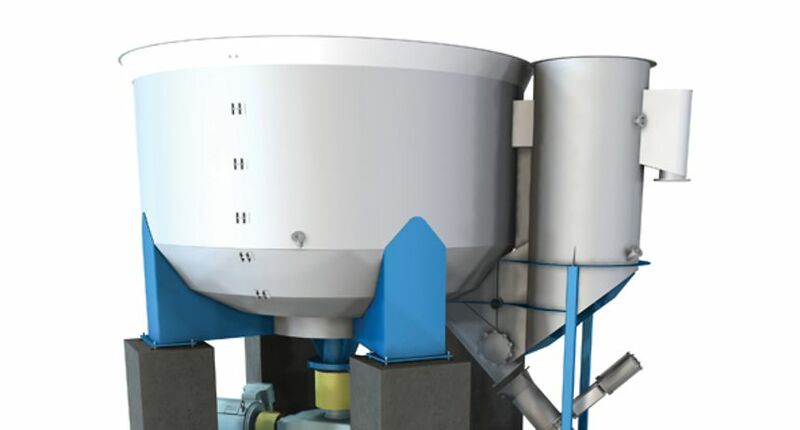 The new stock preparation line comprises a pulping system with FibreSolve FSR pulper, cleaning, fractionation, and screening. The approach flow system for the new top layer will have two-stage screening and a four-stage cleaner plant. Basic engineering, erection supervision, start-up, commissioning, and training for the entire equipment supplied by ANDRITZ are also included in the scope of supply. Varaka is part of the Turkish Albayrak Group, a conglomerate that is active in a broad range of sectors and industries. With the new brown packaging paper machine, the Albayrak Group will be entering the packaging business, which is a strongly growing sector in Turkey. ANDRITZ is a globally leading supplier of plants, equipment, and services for hydropower stations, the pulp and paper industry, the metalworking and steel industries, and for solid/liquid separation in the municipal and industrial sectors as well as for animal feed and biomass pelleting. Other important business segments include automation and service business. In addition, the international Group is also active in the power generating sector (steam boiler plants, biomass boilers, recovery boilers, and gasification plants) and in environmental technology (flue gas cleaning plants) and offers equipment for the production of nonwovens, dissolving pulp, and panelboard as well as recycling plants. The publicly listed technology Group is headquartered in Graz, Austria, and has a staff of approximately 25,700 employees. ANDRITZ operates more than 250 sites in over 40 countries.